lunar orbiter « efix:photography – News. Thoughts. Pictures. Due to a vacation a huge workload in the past weeks, I didn’t get around to do the weekly news roundup that I promised. So this week’s roundup will also take into account news from the weeks after my previous roundup. 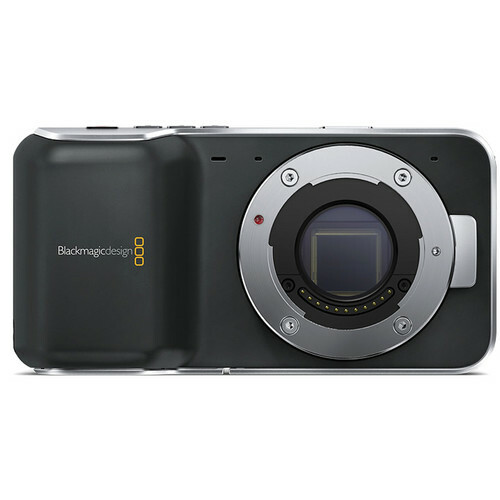 Interested in the BMPCC? Buy it from B&H Photo and help support efix:photography!